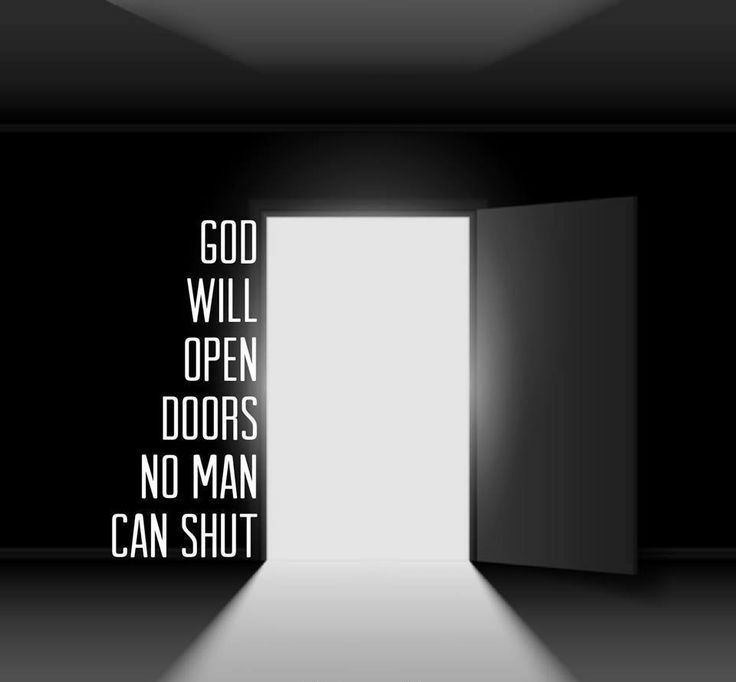 I will open doors for you, says the LORD, for I will make a way for you where there is no way. I Am unlimited in power and My presence goes before you to prepare the way for you. Do not fear what tomorrow will bring, for your future is in My hands and I am in complete control. I know what lies ahead and I will prepare you for the place that I have for you, says the LORD. Do not fret about the things that seem impossible for you, for nothing is impossible with ME. I can do all things, for I created the universe by declaration. I AM not finished with you and I AM on tack, shaping you, and forming you into My own image, says the LORD. Do not focus your attention on the closed doors. Look for what lies ahead in ME, says the LORD. Focus on what I have said, what I have promised, and what I have done for you in the past. See what I AM doing now! I Am at work and I will fulfill every promise in your life and much more. Trust that I have not forgotten them, and cannot forget you. Everything is ON SCHEDULE, for your times are in MY hands. Do you understand that I AM never tardy and nothing can stop Me? I will lead you through the open door, order every step that you are to take, and provision you for every good work that I have called you to do, says the LORD.